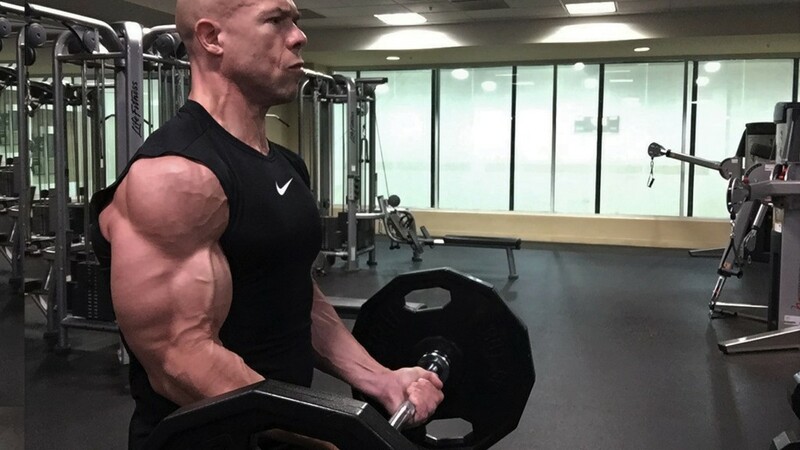 At 56 years old, Skip La Cour is the world’s leading MANformation Expert and a six-time national champion drug-free bodybuilder. He helps men become their best both inside AND outside of the gym. La Cour helps older men with busy, productive lives make sense out of all the extreme and oftentimes conflicting fitness information. 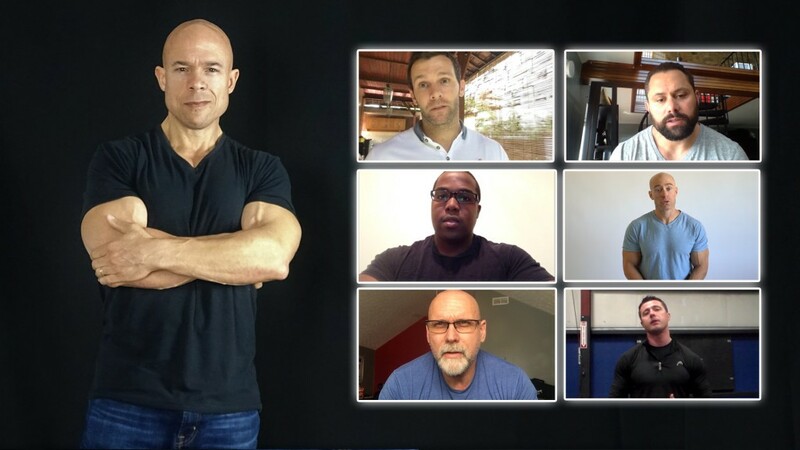 He helps older men with busy, productive lives use their willpower, focus, energy, and time effectively and efficiently to reach their fitness and overall life goals. 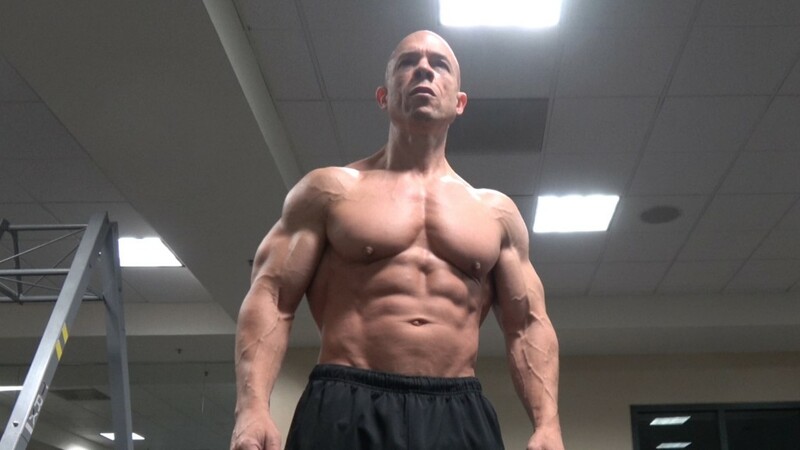 Not only does La Cour teach the organizing principles of success in life to men of all different ages all over the globe, he is a six-time national drug-free bodybuilding champion and whose leadership and advice on the SkipLaCour.com website continues to guide bodybuilders and fitness enthusiasts at every different level of experience and interest. Change in life is inevitable. Unfortunately, not all of it is the kind we hoped to experience. Settling for a career that is far beneath our expectations, suffering financial setbacks, being unable to break free from unhealthy and unhappy relationships, and allowing our bodies to become unhealthy and out-of-shape, and how these situations make us feel about ourselves continually challenge the best of us. It’s not necessarily what happens in your life that makes it good or bad— it’s how effectively you deal with what happens to you. Skip La Cour will challenge you, make you accountable, and keep you focused. He’ll help you get a clear vision of what you really want in your life—and go after it with more certainty and confidence. You’ll discover what’s stopping you and learn effective strategies to overcome these debilitating obstacles. His clients have gone on to apply the skills of self-discipline and self-control to create extraordinary success in other areas of their lives. When you become more aware of these alpha male characteristics, appreciate how they can affect the quality of your life, learn how to adopt them into your own personality, and practice these skills on a continual basis, you’ll have more options in life. The MANformation meaning for “options” are all the things in life you really want—and they are far more substantial than all of those things in life that you merely settle for. Money, power, influence, and great relationships are a few examples of the options in life that many men want, want more of, or want a higher quality than what they already have. 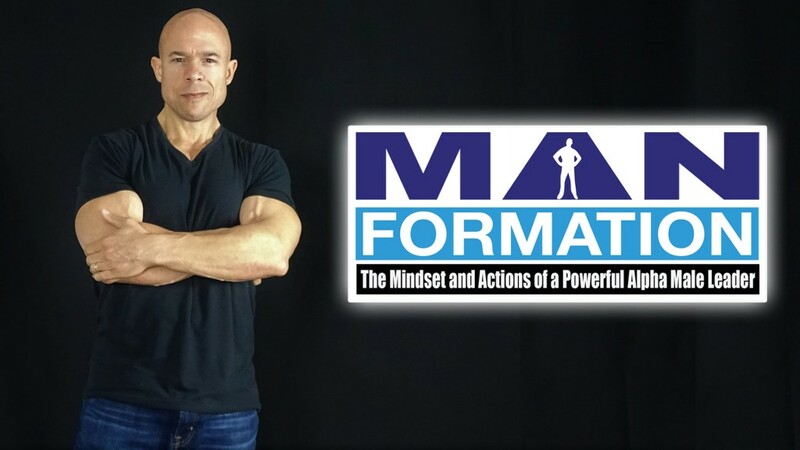 What’s awesome about the MANformation personal development program is that it doesn’t matter if you are a younger man and searching to find your way in this world or a little bit older and more established and determined to take your life to the next level. In either case, you will find the MANformation program extremely helpful. It also doesn’t matter what level of success you are experiencing in your life right now or if you are having a few challenges, the action steps to get to the next level are outlined.